Double JJ Ranch, Waterpark and Golf Resort is home to 60,000 square feet of indoor water park excitement. Come race down Western Michigan's tallest indoor waterslide. 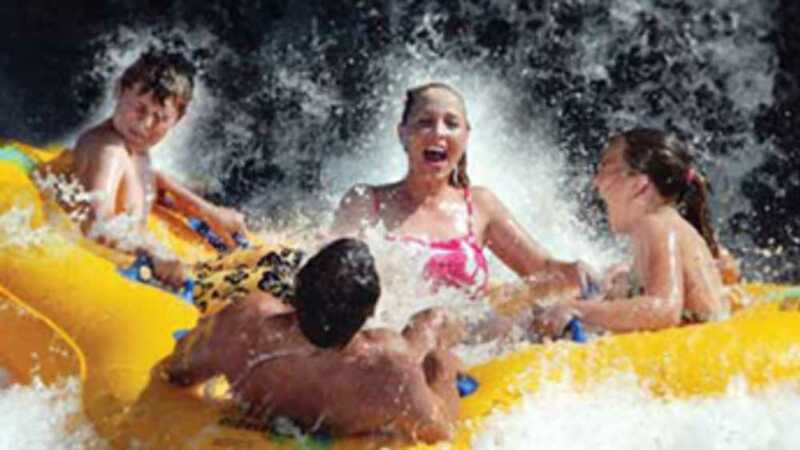 More thrill slides, a lazy/crazy river, wave pool, water fort, toddler pool, water basketball, and hot tubs offer TONS of ways to get wet 365 days a year. Located at the Double JJ Resort.